Yesterday, UnitedHealth Group posted $3.5 billion of profit in the first quarter — its second-most profitable quarter ever — and collected more than $60 billion of revenue, Axios’ Bob Herman reports. Yes, but: UnitedHealth’s stock price tanked by 4%, which consequently dragged down shares of the other major health insurers and hospital chains. Cigna’s stock price plummeted 8%, and Anthem and Humana were close behind. HCA tumbled 10%. 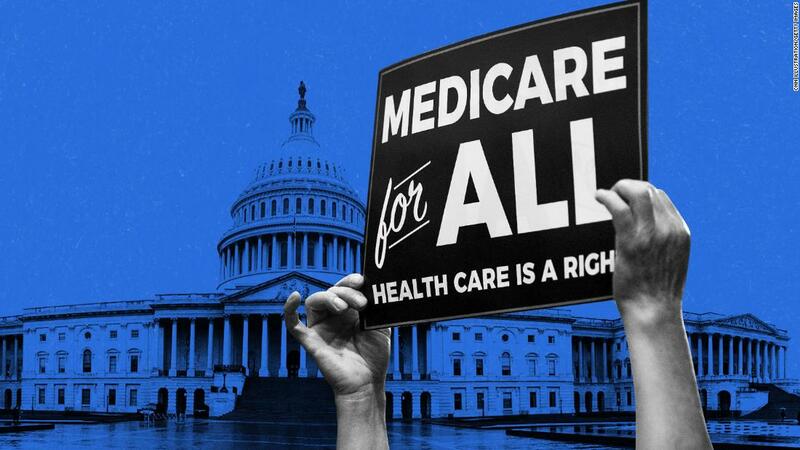 Driving the news: Wall Street remains fearful of “Medicare for All” becoming a reality, and UnitedHealth CEO Dave Wichmann tried to get ahead of the message by telling investors that single-payer would “jeopardize” people’s care.